Some call it HR, at ASOS we are The People Experience Team. We're a bunch of talented HR professionals who love and thrive in working with creative, commercial and challenging client groups. Most businesses have some kind of HR presence but to get the opportunity to be part of a proactive team in a global company as successful as ASOS; well those chances don't come along very often. We plan the people strategy to be totally aligned to what ASOS needs and then we make it our business to deliver world class solutions. 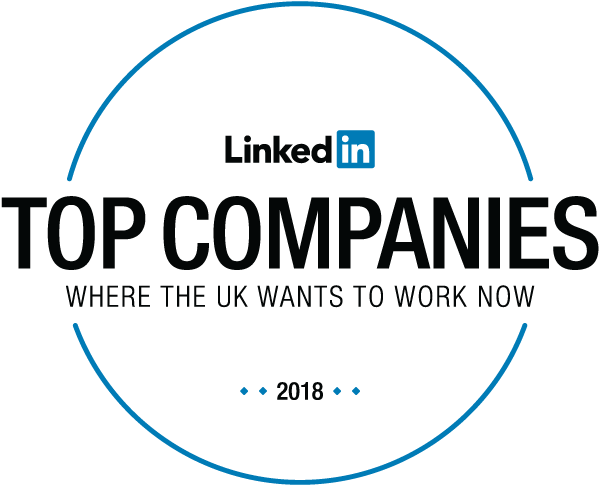 So whether its a career in recruitment and talent, HR business partnering, reward or L&D, talk to us about some of the best on the job experience and development available.